You don’t have to visit Ireland to celebrate St. Paddy’s day when you can just head on to an Irish pub to do so, specifically Malones Sooka Sentral on Thursday 17 March and Malones Jaya One on Saturday 19 March. A pint of beer will be RM15 all night long, and if you happen to be one of the first 100 Grab users, your first cold pint will be just RM5! There will also be performances of both musical and comedic variety. 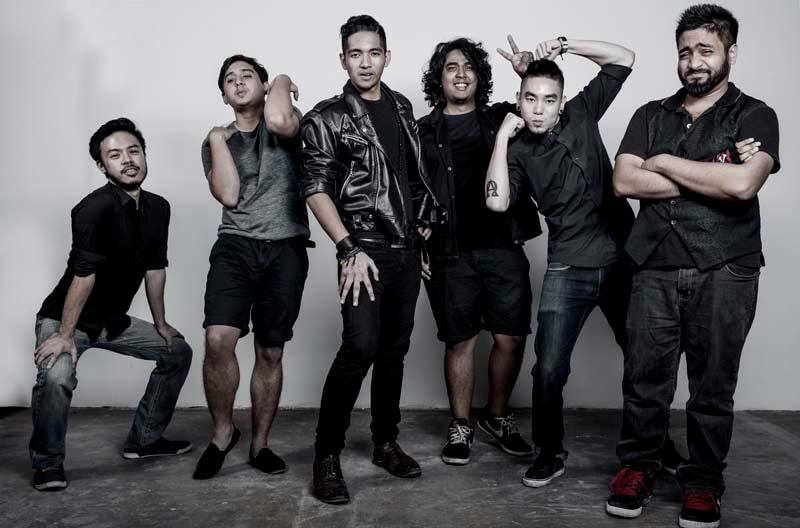 At Sooka Sentral, pop rock band HardCandy will play, while The Maha Jeffery Band will perform at the latter venue. Comedians Prakash Daniel and Brian Tan will crack a few jokes to get you laughing away if you aren’t already tipsily giggling or LOL-ing with your buds.